13 February: The Year of Film Professionals starts off with Park Hoon Jung, a screenwriter and director for films like The Unjust and New World. The first film, which will be shown at the KCCUK, is I Saw The Devil. Booking is available. Click on the following link to get your free seating. 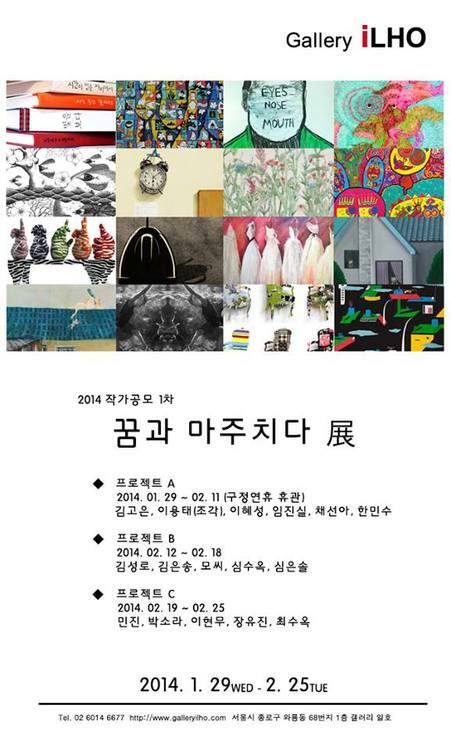 12 – 18 February: Mossi and other artists will be having a group exhibition, Facing Up to Dream, at Ilho Gallery, Seoul. Find out more details and directions to the gallery through here. 16 February: Glen Check, Les Sales, Rock ‘n’ Roll Radio, and Solutions will be performing at the Mint Fiesta Vol. 42. 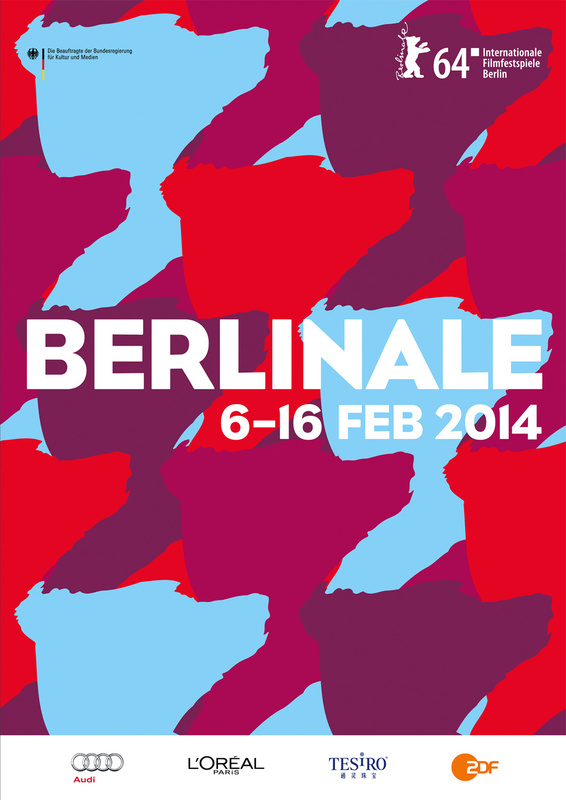 Tickets can be purchased through here. 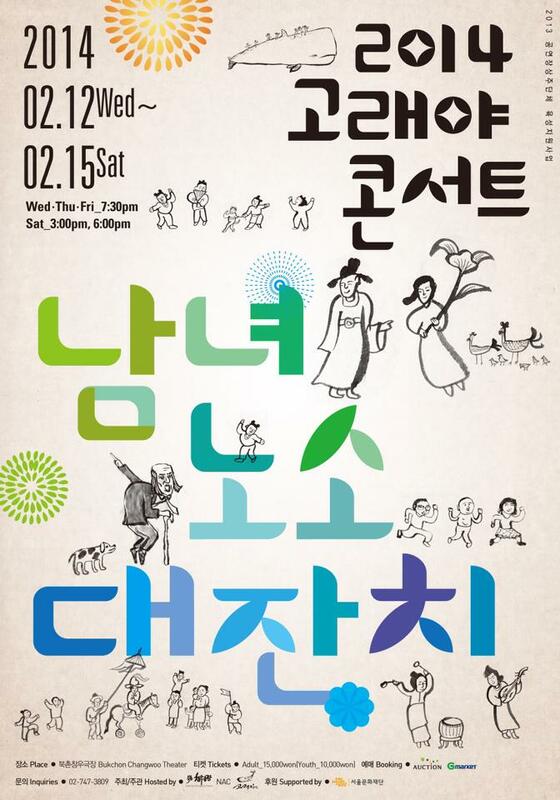 12 – 15 February: Everyone of all ages can enjoy the live concert by Coreyah where they will listen to the fusion of Korean traditional music.